Are you an SBIR/STTR Phase I Awardee looking for tailored market research for your technology? Apply for the Niche Assessment Program. Designed to help small businesses strategically position their technology in the marketplace, the Niche Assessment Program is free to eligible awardees and provides an in-depth report on potential applications of participants’ technology. All active HHS (NIH, CDC, and FDA) SBIR/STTR Phase I awardees and Phase I Fast-Track awardees (by grant or contract) are eligible to apply. Applications are accepted on a rolling basis until all slots are filled. The next cohort will begin in early October 2019. I-Corps at NIH is an entrepreneurship training program designed specifically for small businesses in biomedical industries. Eligibility is limited to companies with active Phase I SBIR or STTR award from any of the 22 participating NIH and CDC institutes and centers. To be considered for the April 2019 cohort, submit your application by January 28, 2019. All applications are due March 19, 2019. Humanities New York - After many months of work, the new grant portal is open. The latest issue of Grants.gov Newsletter is now available. The latest issue of Foundation Center Education Funding Watch is now available. The latest SBIR Insider Newsletter is now available. 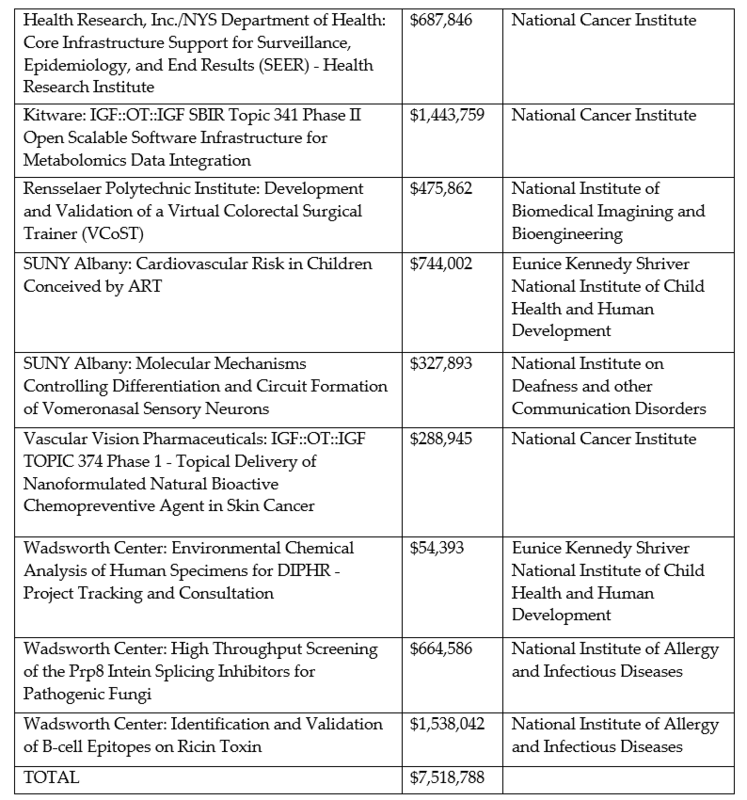 The Weekly NIH Funding Opportunities and Notices, NIH Guide for Grants and Contracts, 1-18-2019 Edition is now available. 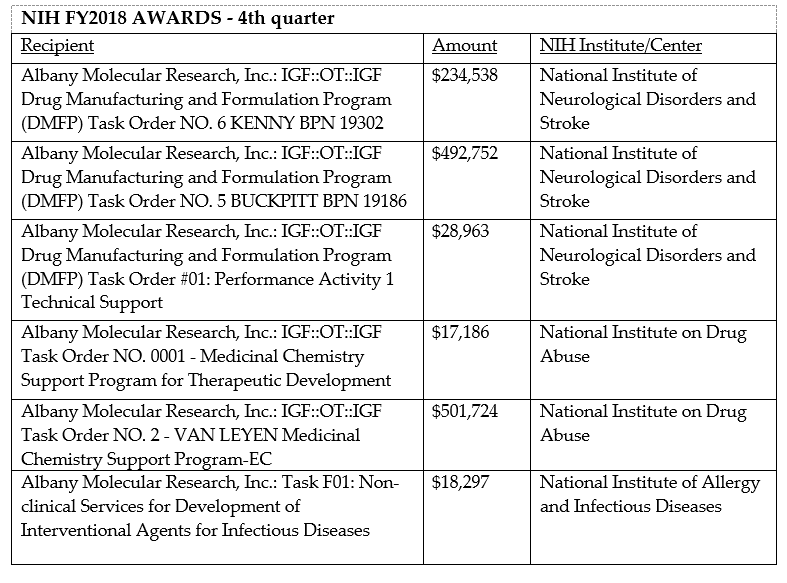 The Weekly NIH Funding Opportunities and Notices, NIH Guide for Grants and Contracts, 1-11-2019 Edition is now available.